Visitors to the Kitfox site at AirVenture may be in for more surprises in addition to the 2017 Speedster. The Kitfox 2017 Speedster features a fuel injected Rotax engine, a great useful load, strong short field performance, and “acro-like” handling. 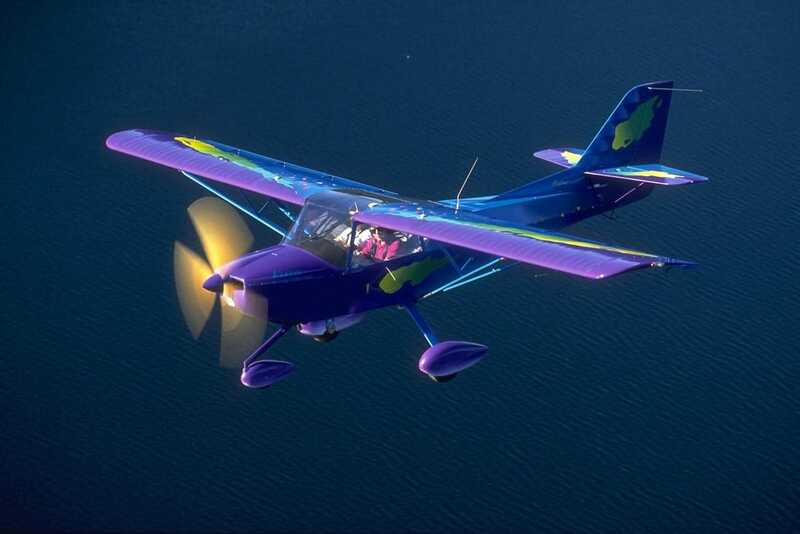 So if that sounds good to you, add show site 634 and 635 to your “must-see” AirVenture list, and be among the first to see the Speedster’s “outrageous color, paint scheme and new logo.” And if you do visit the booth, Kitfox Aircraft is hinting that even more surprises may be in store. Featured Image: 2017 Kitfox Speedster, courtesy of Kitfox Aircraft / Larry A. Raulston, used with permission.